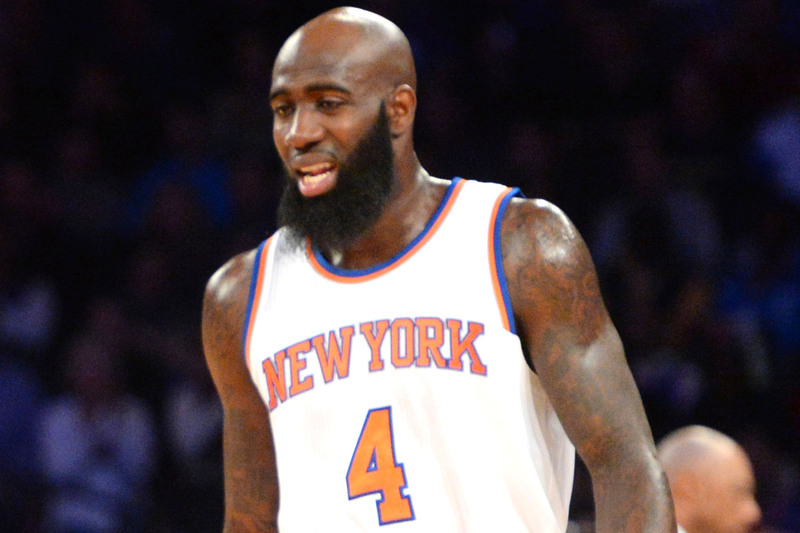 Quincy Acy threw down a pretty nice alley-oop in the Knicks-Bucks game on Friday. His celebration kinda fizzled out a bit midway through though… I wonder why? The Knicks being 15-63 might have something to do with it. This entry was posted in Articles and tagged KNICKS, knicks comedy, KNICKS MEMES, knicks vines, quincy acy dunk, quincy acy knicks on April 10, 2015 by Tommy Rothman.